I almost died last month. Had I gone home from the hospital (as directed) hours after an outpatient diagnostic procedure, I would have bled to death. It’s as simple as that. The chronically late and, as it turns out, careless surgeon apparently “compromised” an artery, blaming the severe knots of pain that I experienced minutes after the procedure (early evening) on my “low threshold for pain.” I found out weeks later from my new physician that the pain was an immediate indication that I was in trouble. A conscientious nurse’s persistence won me an overnight stay in the hospital. She saved my life. At 4:30 a.m., when I tried to get up to use the hospital bathroom, the artery’s newly minted pseudo-aneurysm ruptured. I was literally twisted in excruciating pain as ½ my blood drained into my body cavity. I didn’t quite see a white light (everything did begin to break up into blue dots), but the chaos that built up around me at 5 in the morning filled me with a terror that I hope never to experience again. I began praying and I lived. I tell you this because as I come to grips with the reality and consequences of this nightmare, I find myself questioning how and why this happened to me and what it means to be given a second chance to live. What are my new responsibilities? In a few hours, we will experience the 3rd and final Presidential Debate. I’m well aware of all the hoopla surrounding Debate #1, but I’m still unable to shake the off-handed, almost snarky way Gov. 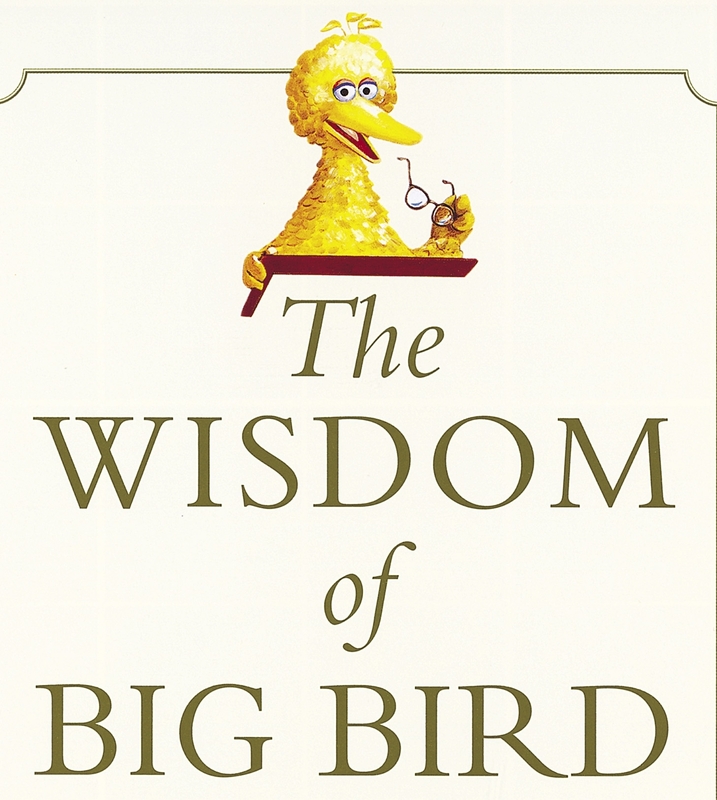 Mitt Romney flatlined Big Bird and federal funding for PBS. It showed a side of Romney that frankly scared me, not only for revealing the man behind the mask, but also for the cavalier way he threw PBS under the bus…negating any and all of his high-minded vague remarks about salvaging our educational system and his concern for the future of young people. When Mitt Romney said he’d reduce the federal budget deficit in the recent debate, PBS was one of only two programs he mentioned cutting by name. Romney has gone after PBS before, touting its elimination as a “major” potential savings for the American people. There’s an annual $445 million congressional subsidy to public broadcasting that might seem to support Romney’s claim—until you realize that it represents approximately one hundredth of one percent of the entire federal budget. To put it in perspective: $445 million is only 50 percent more than what the military spends on marching bands. It is less than half of what the U.S. Senate spends each year to administer itself. For the cost of just the AIG portion of the bailout, America could have subsidized PBS at current levels without allocating another cent until the year 2164. The sum of $445 million is a lot to ordinary people, but in the world of deficit reduction, which is what Romney was being asked about, it is an afterthought. By eliminating funding to PBS, Romney and the Republicans could indeed win some support from many conservatives, but tens of millions of Americans will lose out, especially poor children struggling to get access to a good education. PBS isn’t just NewsHour and Antiques RoadShow. Ninety-five percent of PBS stations across America provide educational programming to their communities. The local PBS station in Rochester, N.Y., produces Homework Hotline, which provides direct help to a million struggling students every week. Zeroing out federal PBS money would take Homework Hotline and other locally created educational shows off the air. Denying educational help to millions of kids, many in areas too remote or too poor to have adequate schools, is too great a price to pay for a few election season partisan gains. Romney’s argument is that he is eliminating federal budget expenses that aren’t important enough to justify “borrowing money from China to pay for.” Even by such an alarmist standard, using the already built and paid-for public broadcasting network to help ensure that the next generation will be educated enough to compete with China and other global rivals is an excellent, efficient use of public funds. And if Romney doesn’t agree, the American people overwhelmingly do. In 2011, the independent polling firm Hart Research/American Viewpoint found that 69 percent of Americans were against cutting federal money for PBS. Dr. William F. Baker currently directs the Bernard L. Schwartz Center for Media, Public Policy and Education at Fordham University and is the former president of WNET, New York’s PBS station. Evan Leatherwood directs communications for the Bernard L. Schwartz Center. This entry was posted in TV and tagged Big Bird, Education, Educational TV, Federal Budget Deficit, Mitt Romney, PBS, Presidential Debate, Public Broadcasting, William F. Baker. Bookmark the permalink.